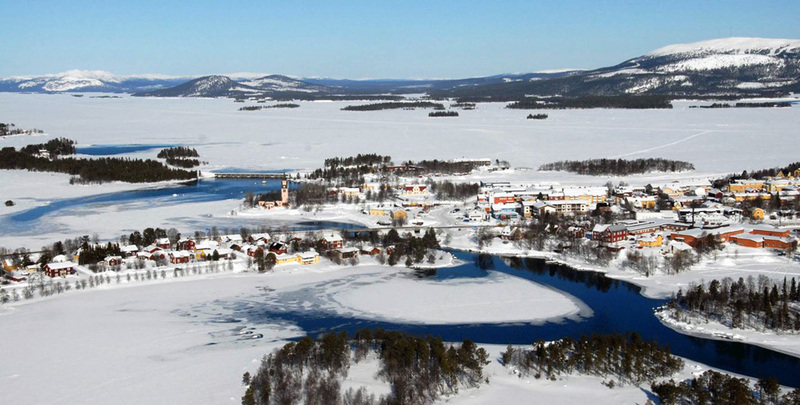 Arjeplog, Sweden’s fourth largest municipality, is about half the size of Belgium but has only 3,000 residents. Here there is plenty of room for everyone to enjoy the wonderful outdoors, with our high, snow-capped mountains and large lakes. During the summer months the midnight sun means we have 24-hour daylight. During the winter, darkness cloaks our little community for most of the day and the northern lights are often seen dancing overhead. Since the 1970s Arjeplog has been a hub for leading international vehicle and component manufacturers. Its many lakes, a dependable winter climate and a well-suited infrastructure, together with the area’s skilled local service contractors and track layers make Arjeplog the world’s leading centre for vehicle testing in cold climates. A large number of engineers from Asian and European vehicle and component manufacturers test their products on land-based and lake-based tracks around Arjeplog each year. Thanks to the experience and infrastructure on offer here, Arjeplog is also exceptionally suited to year-round testing.